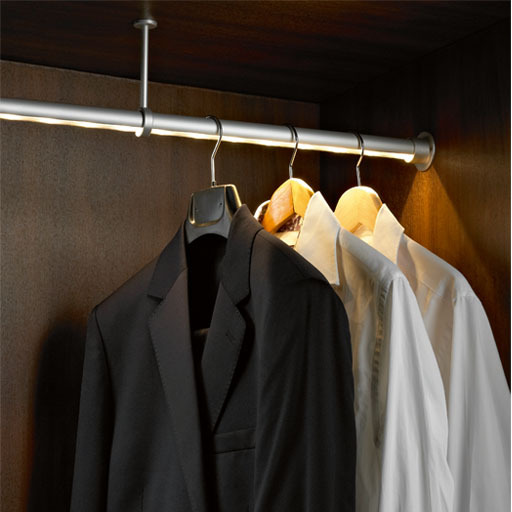 The ultra slim profile of the updated LD30HR creates a very neat way of illuminating clothes in a wardrobe. 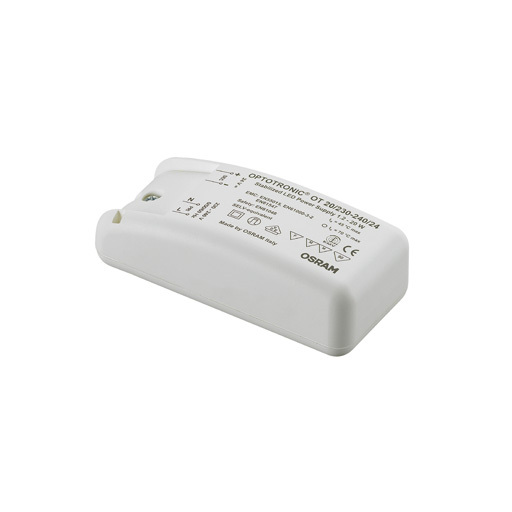 LD30HR-24V incorporates a 24V LED tape with very close pitch LEDs and an opal diffuser. 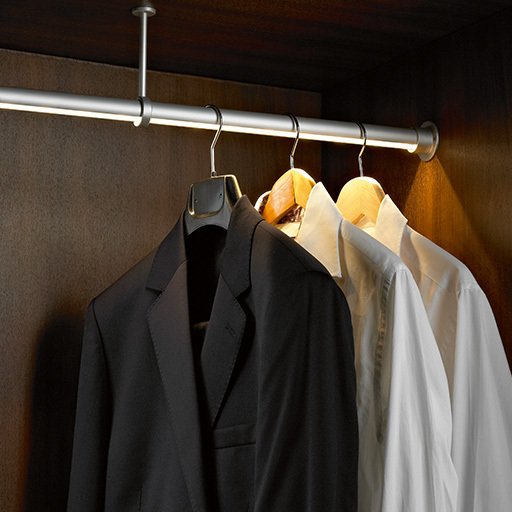 This creates a very consistent, diffused wash of light onto the clothes below, with no spotting of LEDs. 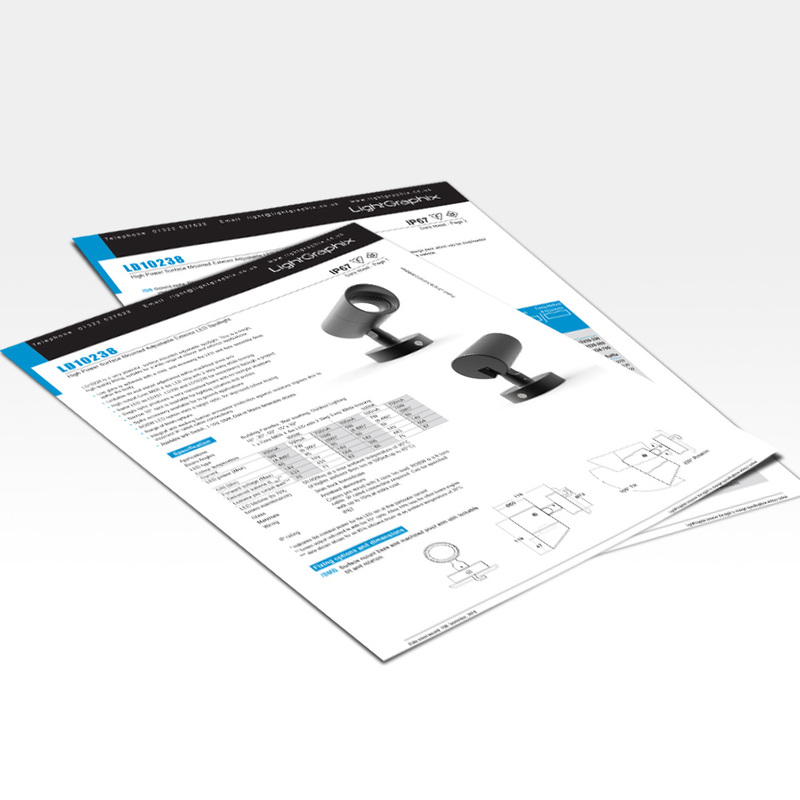 Due to the 24V conversion the LED hanging rail no longer requires multiple drivers, ensuring that savings are achieved on both costs and installation time. 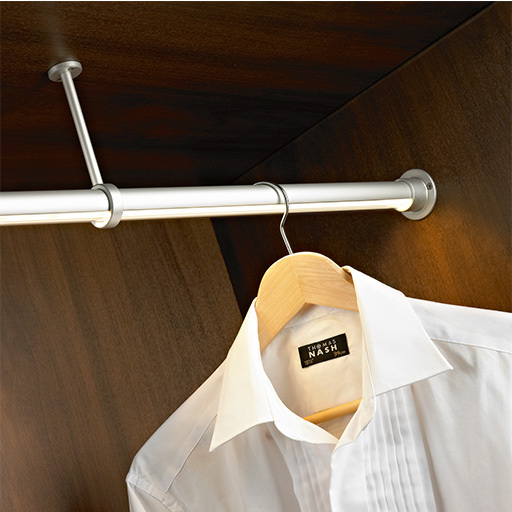 Manufactured from high quality, hard wearing extruded and machined aluminium parts these fittings are ideal for high usage environments such as hotels and cloakrooms. 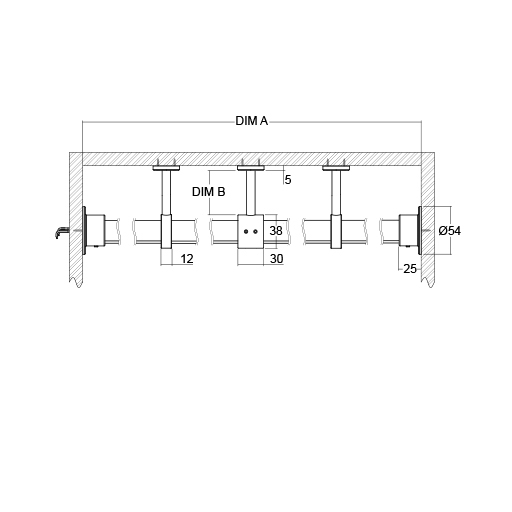 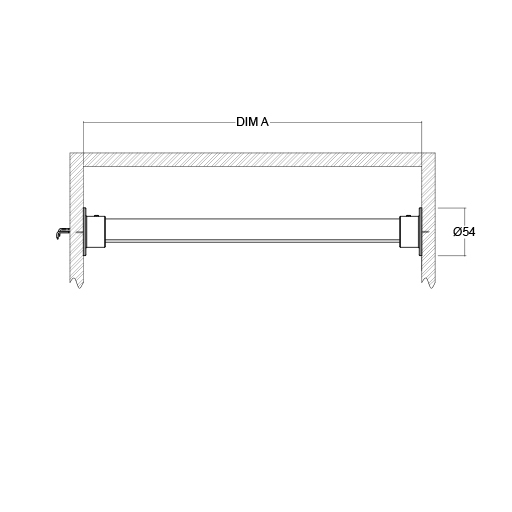 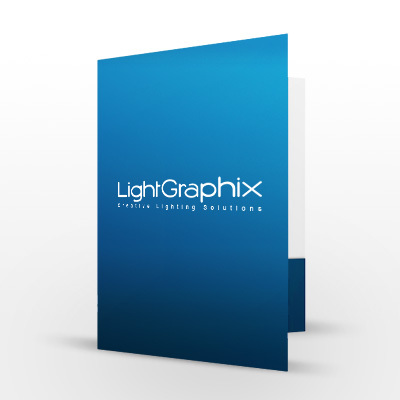 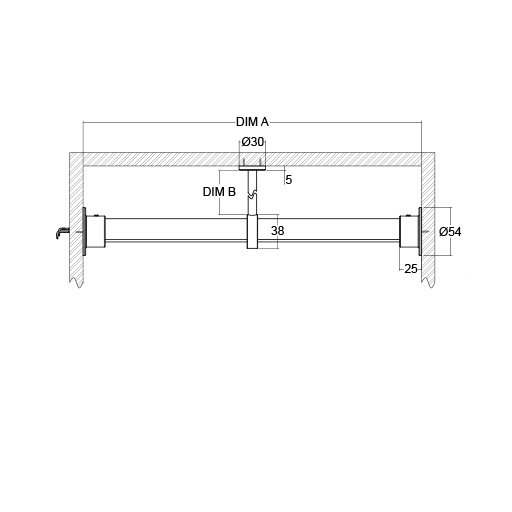 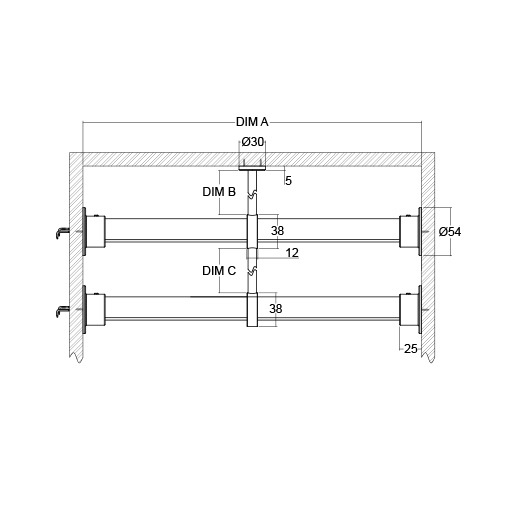 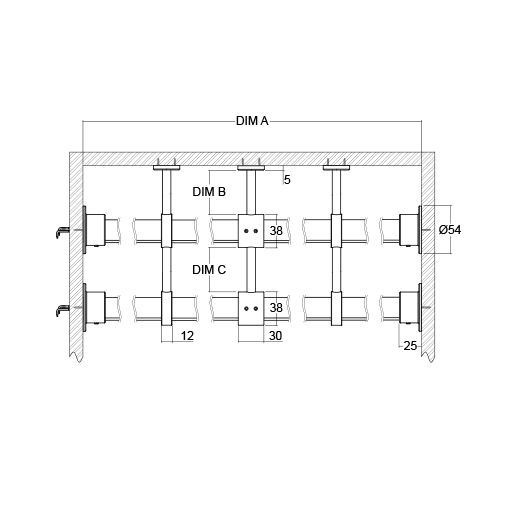 The system is custom made to the exact dimensions on site ensuring no gaps in the light output.